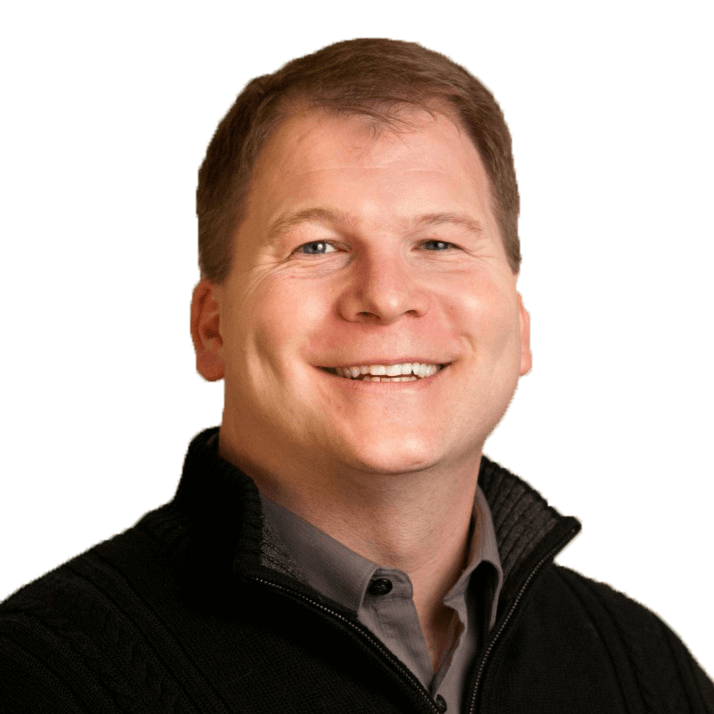 John Stonestreet is president of the Chuck Colson Center for Christian Worldview. He is co-host of BreakPoint and co-author of A Practical Guide to Culture: Helping the Next Generation Navigate Today’s World. He and his wife, Sarah, have three daughters and a dog, and live in Colorado Springs, Colorado. You can follow him on Twitter.